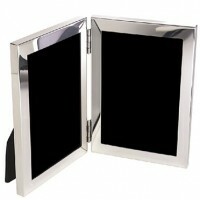 The most treasured moments are captured in photographs. 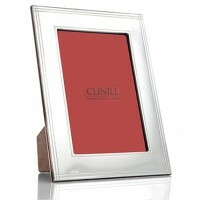 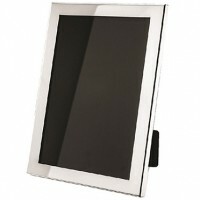 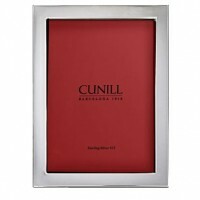 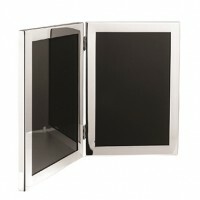 Our fine sterling silver picture frames are an unrivaled way to preserve memories that should last a lifetime. 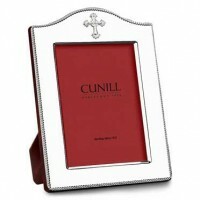 Featuring engravable surfaces, our silver picture frames can become personalized gifts filled with meaning. 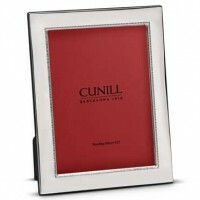 Celebrate the photos that will be cherished forever. 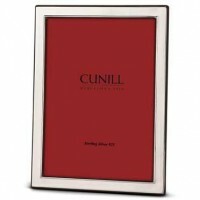 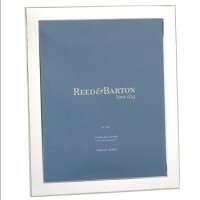 Sterling Silver personalized picture frames are a time-honored wedding gift, and for good reason. 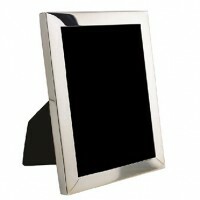 We can't think of any better way to display your wedding photos or pictures of your loved ones. 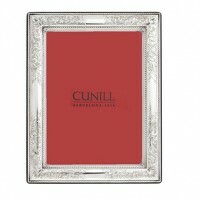 Select from the various sizes, shapes, and themes that comprise our collection. 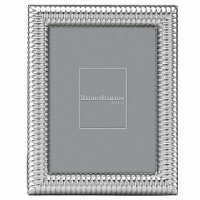 The Silver Gallery provides engraved picture frames, silver picture frames, and other unique picture frames.